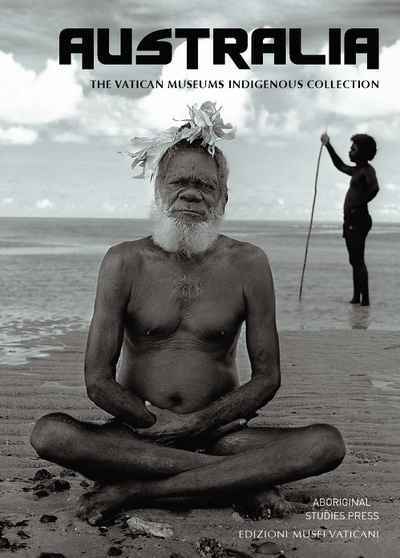 The Sydney Language was written to revive interest the Aboriginal language of the Sydney district. It makes readily available the small amount of surviving information from historical records. 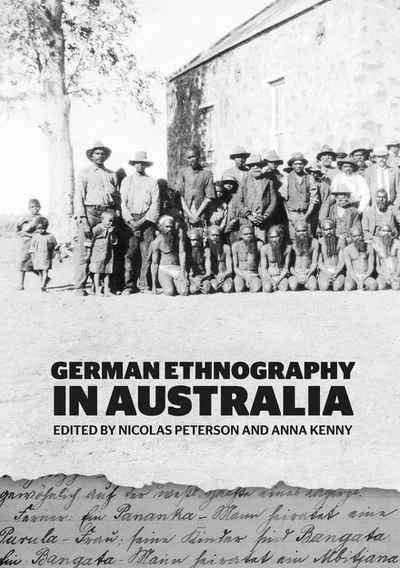 Author, Professor Jakelin Troy refers to the language as the ‘Sydney Language’ because there was no name given for the language in these historical records until late in the nineteenth century when it was referred to as Dharug. The language is now called by its many clan names, including Gadigal in the Sydney city area and Dharug in Western Sydney. The word for Aboriginal person in this language is ‘yura’, this word been used to help identify the language, with the most common spellings being Iyora and Eora. 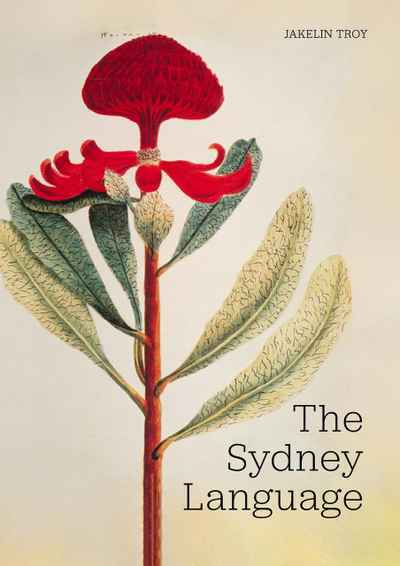 The Sydney Language is ideal for anyone interested in learning more about the language and culture of the Aboriginal owners of what is now called Sydney.